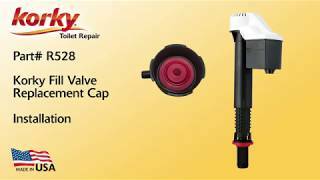 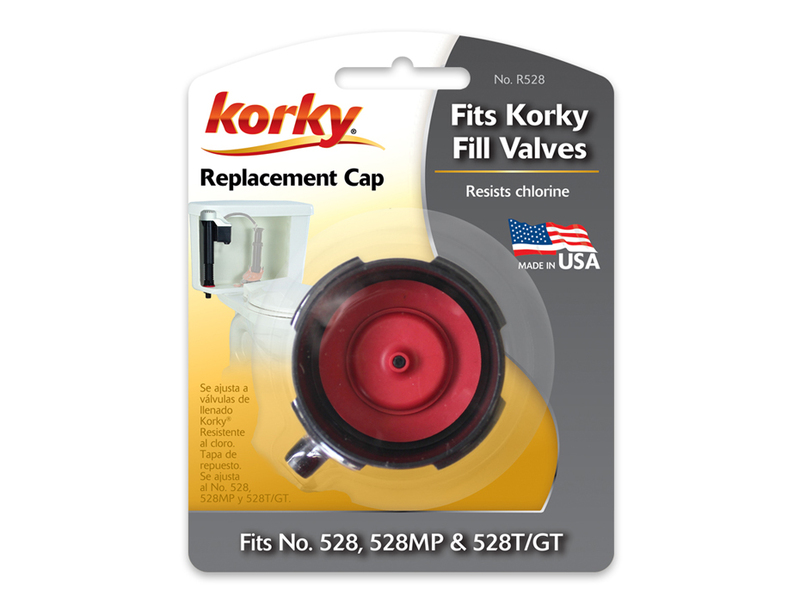 The Korky Toilet Fill Valve Replacement Cap fits Korky QuietFILL, Platinum and TOTO Fill Valves (fill valve not included). 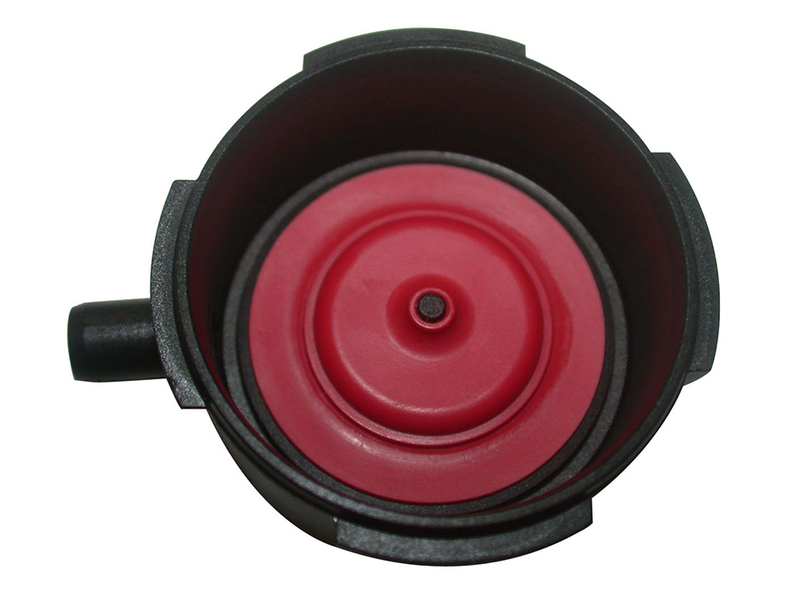 The replacement cap features plastic construction with a premium, long lasting rubber diaphragm. 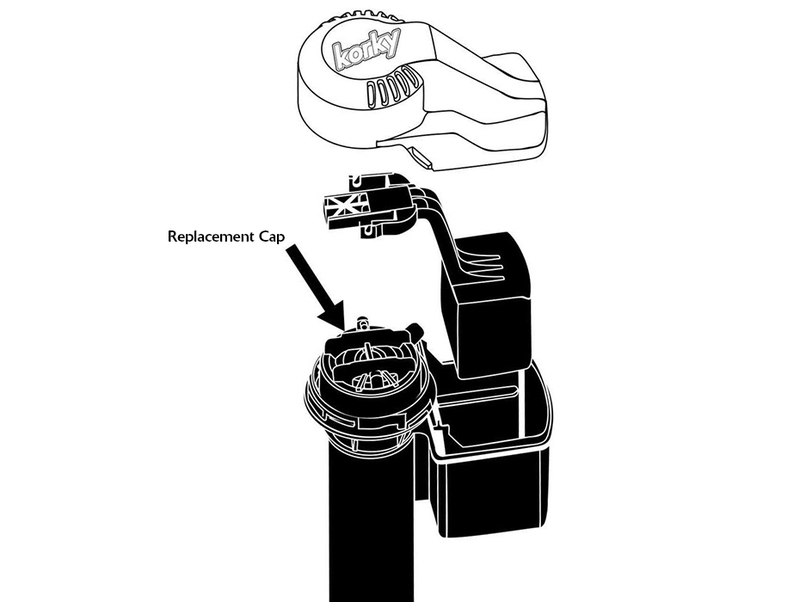 Easy to install, the R528 toilet parts include: (1) Assembly Cap.